Our roses are real, preserved in pure 24 karat gold, platinum or silver at their ideal stage of bloom. 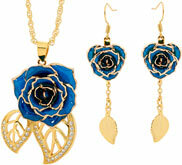 We also preserve roses in their natural color with gold-trimming, and we offer rose jewelry that is crafted from genuine miniature rose petals. All Eternity Rose items will endure a lifetime. All Eternity Rose products are crafted to the finest quality standards which afford us the confidence to offer a lifetime guarantee, as well as an assurance to provide you a full-refund if you are unhappy with your purchase. 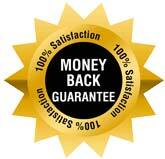 Orders are usually processed in one business day and then shipped with DHL Express at no extra cost. We endeavour to deliver your purchase within 2-3 business days upon shipment, and we provide full-tracking details to enable you to monitor where your package is. Please note that our carrier cannot deliver to PO boxes. Every woman relishes in being made to feel special. Why not show her just how special she is by giving her a romantic gift that is perfect in every way? A single red rose - a very romantic and iconic symbol of love - has long reflected the blossoming and beauty of true love. Throughout history there has not been another flower so entwined with love as the rose. Each natural blossom is a perfect creation unto itself. Imagine if a rose was picked at the peak of its perfection, then dipped in a precious metal to sustain its beauty forever. This is the reality of an Eternity Rose. These flawless blossoms are preserved in 24 karat gold, silver or platinum. An Eternity Rose is also available in 18 different colors ranging from traditional red and pink, to vibrant blues, greens, purple, yellow and white. 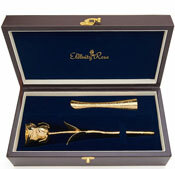 24 karat gold-trimming completes these perfect blossoms, so whatever her favorite color, you are sure to find a rose that your special lady will love. One single rose may say 'I love you', but that rose will not last forever. Give her one single Eternity Rose that will remain beautiful for eternity, as will your expression of love for her. Over the years you have given your lady a ton of gifts. How many do you think she remembers? How many does she have on display in her home? While she may have a few gifts around her home, chances are she can't remember most of the gifts she has received over the course of your relationship. Why not change all that this year? Give her the gift that she will display; a gift that is eternal; give her an Eternity Rose. 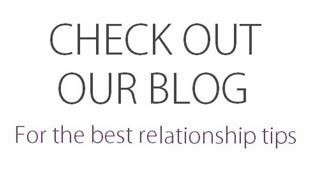 Whether it is her birthday, your anniversary, Valentine's Day or any other special occasion, make this year memorable. Giving her this precious symbol of love is the perfect way to celebrate any holiday or occasion. This simple token of love will render her completely speechless. It's true, women do love flowers. However, live flowers are fleeting; here today, gone next week. If you want to give her flowers, give her a blossom that will last forever. An Eternity Rose is a flower and a jewel that she can display and treasure forever. Every time she looks at this uniquely beautiful gift, she will think of you with love. 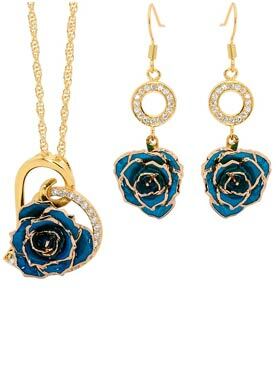 If your lady loves to wear fine jewelry, our product line also includes earrings and pendants available in a variety of colors, made from perfect miniature rose petals that are glazed and trimmed with 24 karat gold. 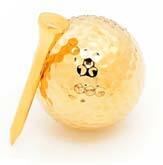 Every piece of jewelry captures the perfection of nature and blends it with the lasting quality of 24 karat gold. 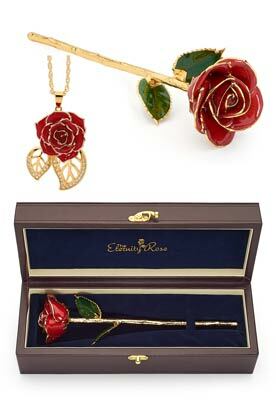 Our Eternity Roses and jewelry are also available in combined sets which come in a beautiful leather case, perfect for display. Splurge on this luxurious and unique gift, and the lady in your life will treasure it for an eternity. Throughout the years, many different companies have tried to copy The Eternity Rose, but all companies fail to replicate our procedures. It is a complicated process in adhering precious metals to flowers, and it has taken nine years for us to reach the level of perfection we have achieved. We have seen far too many inferior products enter the marketplace. These poorly made imitations often leave the gift giver unimpressed and disappointed. We strive to provide our customers a quality product at a reasonable price, and we are proud to have accomplished this goal. 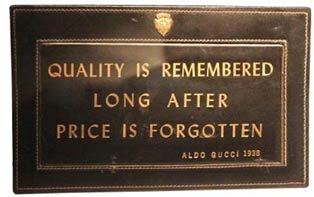 "Quality is remembered long after price is forgotten." This quote from Aldo Gucci is something we believe we deliver with each Eternity Rose. The main reason our roses are successfully preserved at the peak of perfection is due to the dedicated horticulturists who nurture the roses professionally in our own nursery. Their care and attention to the flowers result in only the most perfect blossoms for the whole Eternity Rose product line. A long and complex process is required to perfectly preserve each rose. Whether dipped in 24 karat gold, silver, platinum or glazed in its natural color with a trim of 24 karat gold, each rose retains its natural beauty for an eternity. An Eternity Roses never fades or tarnishes, and just needs a polish every 10 years or so. Whatever the holiday or celebration, giving an Eternity Rose is a wonderful way to mark the occasion. Besides being spellbound by the beauty and perfection of the rose itself, each recipient appreciates the love and thought that was invested into selecting this perfect gift. 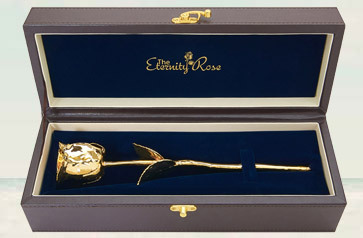 An Eternity Rose is a special gift to give her on your wedding anniversary. What better way to tell her you love her, than with the biggest symbol of love known to humans? Nothing shows her how much you value her and your marriage as much as a perfect rose bud. Whether it is your first anniversary, or your 50th, giving her an Eternity Rose also conveys that you are looking forward to a long life together. 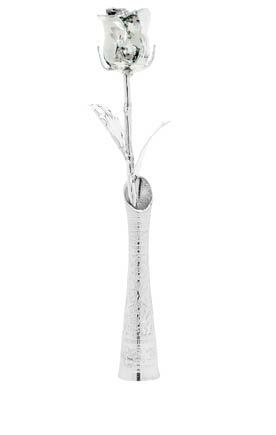 This delicate flower will remain forever fresh and long be a part of your life. You should also think of other people you care about in your life when thinking about purchasing an Eternity Rose. 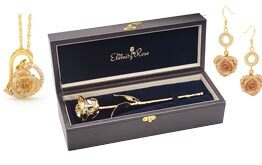 If it's a special occasion that your parents, aunts and uncles, cousins, or friends are celebrating, giving them an Eternity Rose lets them know you hold them in high regard and therefore wanted to give them a gift as special as they are. 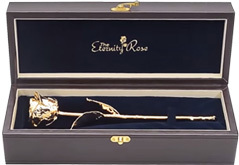 Couples who are celebrating their 25th (Silver) Wedding Anniversary would be delighted to receive a single Silver-Dipped Eternity Rose, as would be those celebrating their 50th (Golden) Wedding Anniversary to receive a 24 Karat Gold-Dipped Eternity Rose. Most other anniversaries also have a color that marks each year. For example, the 2nd anniversary color is red, the 4th is blue (or green), and the 6th is purple. Every year is represented by a different color. Fortunately, our Eternity Roses are available in a wide variety of colors. So start a new tradition this year and buy a rose to match the color of the anniversary year. Soon she will have the most beautiful bouquet of colored roses to put on display. 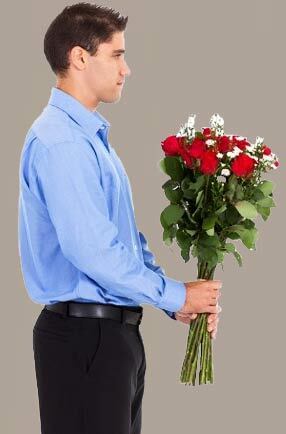 Show how devoted you are to her, give her the long lasting flower of love. Anniversary gifts should be on display for the whole world to see. Everyone who knows the couple is aware of all they have endured together; and so displaying gorgeous Eternity Roses reminds each person of the long lasting and binding love they share together. Every Eternity Rose comes nestled in a handsome leather box that is perfect for displaying this piece of art. Collect a few and put them upright in a vase. Each perfect rose is a timeless beauty created with the utmost care and craftsmanship. The way we combine precious metals and flowers and turn them into fine works of art is sure to delight anyone who receives this token of love. 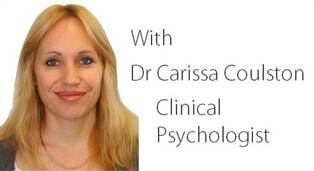 In essence, let that loved person or couple know just how special they really are to you. Give them the ultimate gift of love, an Eternity Rose.